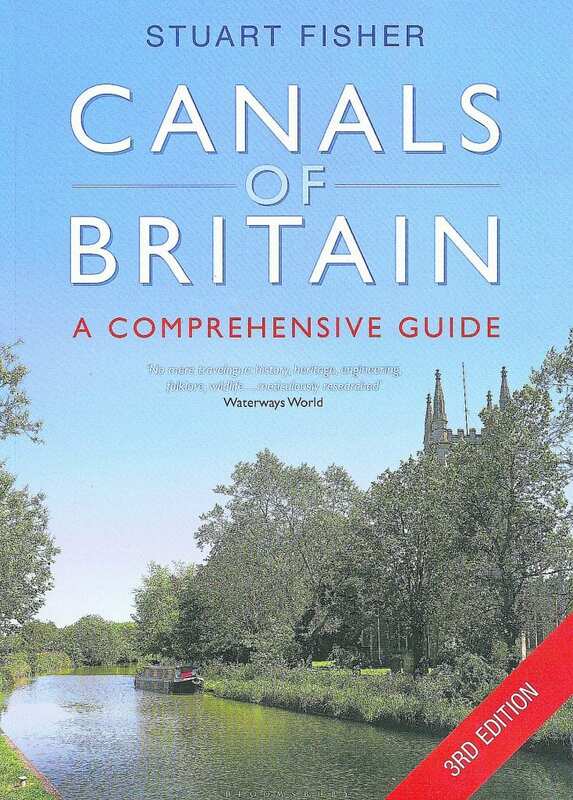 THERE are a number of general guides to Britain’s waterways and this is one of the better ones. Subtitled ‘A Comprehensive Guide’, Canals of Britain by Stuart Fisher is indeed that, in both excellently researched content and a mass of illustrations. A previous edition has been reviewed in this newspaper and a cover quote from this is ‘a must for any waterway user’s bookcase’. This still very much applies, particularly regarding ‘bookcase’, as the term guide is often misused, which it is in this case. As it is about an inch thick and needs both hands to handle it, this extremely comprehensive volume is hardly suitable to have next to you as a reference when you are steering your boat. It is however a great cruise planner and one to whet your appetite for any canal or river you should plan to visit by boat or other means of transport. Apart from the main content – covering all aspects such as routes, engineering, architecture, wildlife and so on – I particularly like the details attached to specific waterway locations. Take one of my favourites, Liverpool. In addition to its main attractions, not many waterway books tell you that it is the home of Dinky Toys, the Beatles, and various well-known authors of fiction, along with detailed photographs of these collectables and record albums and book covers. 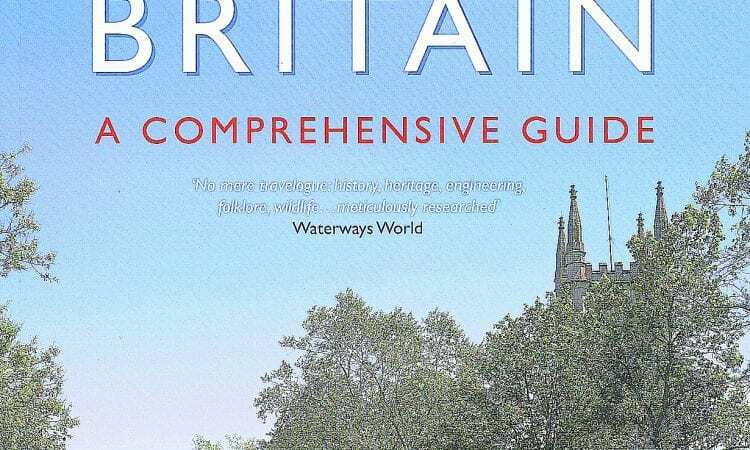 This new edition updates all the previous information, where required, so therefore presents a current detailed overview of Britain’s waterway network. There are also a number of new photographs of the same high quality as those of the previous editions, mostly again by author Stuart Fisher. It remains one of the few of a select number of general waterway books that I would recommend for your bookshelves. Perhaps expensive at £30, but you have to pay for quality. Canals Of Britain, 3rd Edition by Stuart Fisher is published by Adlard Coles Nautical (Bloomsbury) in softback, priced £30.